Merry Christmas and a Happy new Year to all of my fellow bloggers. 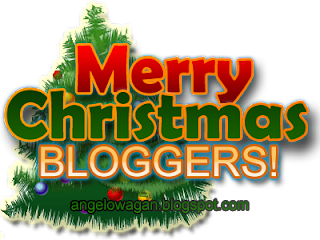 Thank you for always visiting and supporting my blog. Hope we'll continue helping each other and be friends.